Folk-rock legends Manran, will blow the roof off the Victoria Hall at MOK Fest 2019’s headline Saturday night show. The 2019 Mull of Kintyre Music Festival (MOK Fest) brings some of the best bands and performers from across Scotland to perform at the five-day event which runs from August 21 to 25. 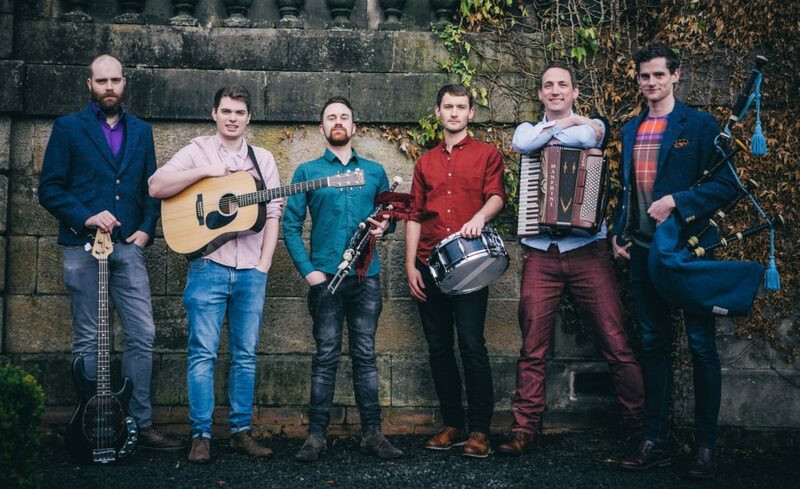 The Saturday night concert in the Victoria Hall on August 24 will be a celebration of some of the best folk-celtic rock bands headlining with folk-rock legends Manran making their debut at the festival. They will be supported by Heron Valley making a much requested return along with local outfit Rhuvaal, now well established on the festival scene. On the same night, the Traditional Concert in Campbeltown Heritage Centre will headline with Scotland’s internationally renowned singer/songwriter Dougie Maclean. Originally famed for writing the song Caledonia, Dougie has built an international reputation as songwriter, composer and extraordinary performer. The support band is Ceann Tir featuring a host of young musical talent from south Kintyre. On Friday August 23 the Glenfinnan Ceilidh Band are guaranteed to get everyone dancing at the Festival Ceilidh Night. Also playing are young folk fusion band Eriska, featuring artists from Argentina, Italy and USA. This will be the second time Eriska has played at the event having previously performed in the Festival Club two years ago. The hugely popular Dalriada Connections Band will start the concert sets with the Kintyre Schools Pipe Band getting the night started in its usual rousing style. The Mitchell’s Glengyle Dalriada Connections Concert on August 25 will have another great line-up with Chris Stout and Catriona Mackay supported by Western Sound, Scooter Muse and Ciaran Mulholland. More acts are to be confirmed for this event which promises to be another afternoon of musical delights. 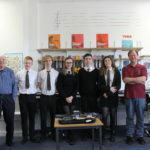 The Festival Gaelic Night on August 21 opens the Festival and the Young Folk Night on August 22 will feature some new and well known young musicians from across Kintyre. Survivors Night on August 25 headlines with Slainte Davaar Allstars and many guest bands including Rhuvaal, we.R.soul and The Gilchristians. Watch out for more acts to be confirmed for these concerts. Event manager Iain Johnston from J.I.G. Events said: ‘We are looking to offer a wide variety of concerts this year. ‘The Saturday night concerts encapsulate this featuring singing/songwriting legend Dougie MacLean headlining the all seated Traditional Concert while Manran, Heron Valley and Rhuvaal give us the full-on west coast festival experience in the Victoria Hall.